Some do it to emulate celebrity icons; others, to pay indelible tributes to loved ones. 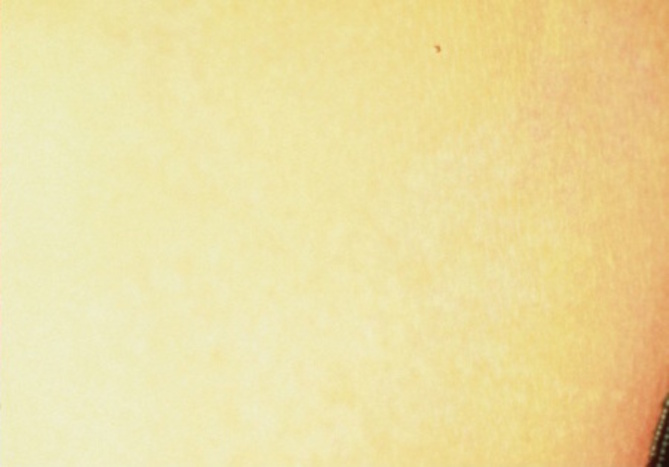 Love them or hate them, tattoos have become a representation of western culture. What is perhaps surprising – and somewhat worrying – is that there are no national standards in England and Wales requiring qualifications and training of tattooists. As long as premises are registered, anyone can wield a tattoo gun and permanently mark someone’s skin with ink. Lack of regulation of course means the risk of life-threatening infection cannot be properly mitigated. But in the shorter term, it also means there’s a greater chance of someone walking out of a parlour with an unprofessional and poor-quality tattoo. In addition, certain careers – such as those in the services and the police force, or as a flight attendant – prohibit visible tattoos. It’s little wonder, then, that so many people live to regret having it done. A 2012 study released by the British Association of Dermatologists revealed that one third of tattooed adults regretted their tattoo.3 Accordingly, as quickly as tattoos themselves are on the rise, so are procedures to remove them, say practitioners. 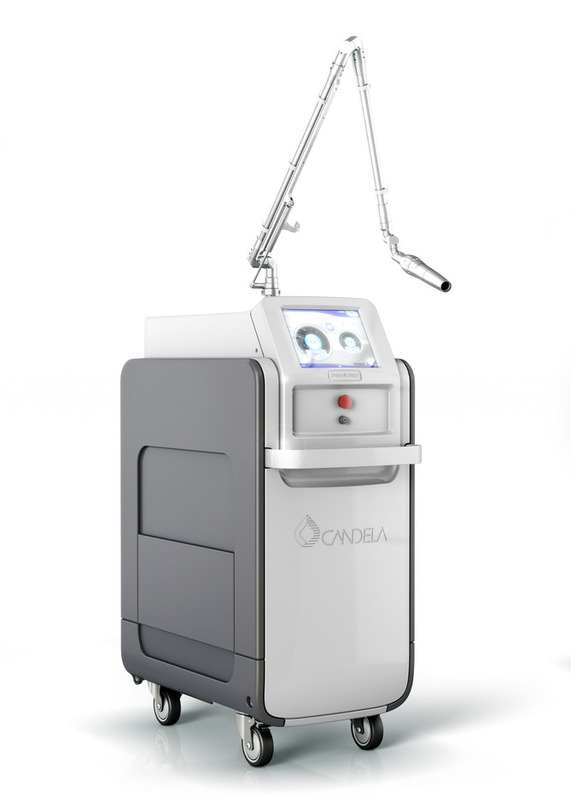 Gone are the days when dermabrasion, salabrasion, chemical destruction or cryotherapy were the most readily available options for removing tattoos. 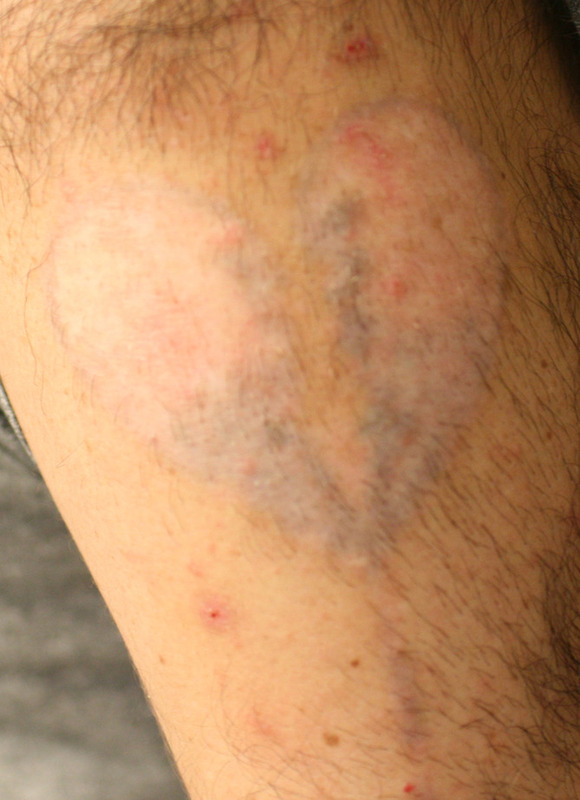 Lasers are now the recognised gold standard for tattoo removal, and they work by reacting with the ink in the tattoo and breaking it down into tiny particles, which are then absorbed into the body and excreted as waste products. 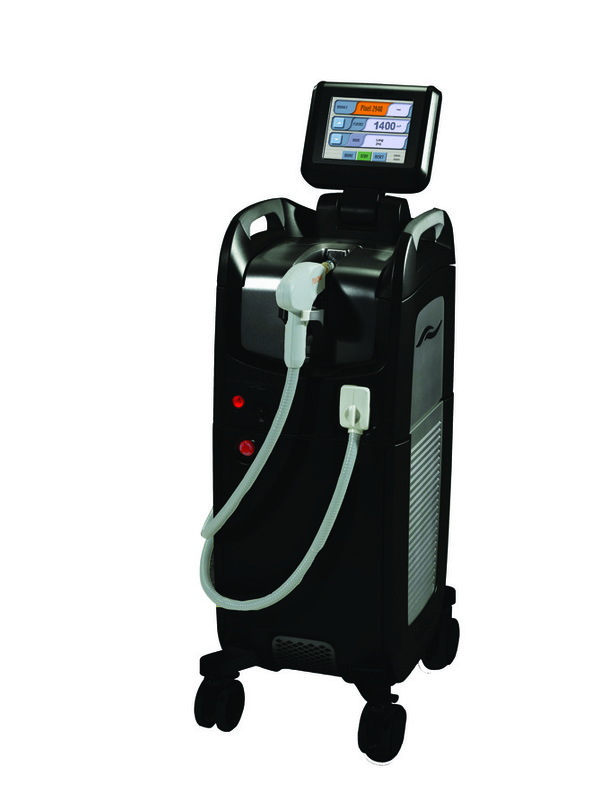 For the last 10 years or so, the device favoured by most has been the Q-switched laser, which uses selective photothermolysis – targeting a specific area with a wavelength of light, which turns into heat energy sufficient to break down the pigment with minimal damage to the surrounding skin. Two of the most commonly used types are the Nd:Yag and the ruby laser. All tattoo pigments have a specific spectrum of light absorption so different light wavelengths are needed to target different colours. The Nd:Yag uses neodymium-doped yttrium aluminium garnet crystal (hence its name) as its medium, to produce pulses of 1064 nanometres (nm), which effectively targets black, dark blue and dark brown. Its high-intensity pulse can be doubled to generate laser light at 532nm – the wavelength needed for red, yellow and purple inks. Light blue and green inks are broken down by 694nm, the pulse wavelength provided by synthetic ruby crystal – or ruby – laser.4 These lasers typically transmit pulses at the speed of nanoseconds (ns), although more recently, a new generation of lasers has come to market that deliver shots in the range of picoseconds – one trillionth of a second. Whatever the choice of laser, a test patch several weeks in advance is essential. Practitioners must also fully consult with patients before beginning a course of treatments. Most important is taking a full medical history, to exclude any medical contraindications. “We don’t treat people who are taking St John’s wort, which some people take for depression, because it’s highly photosensitive and can cause a reaction,” says Lauren Sibley, clinic manager and lead aesthetic practitioner at Juvea Aesthetics. 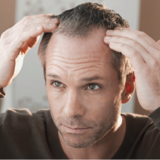 “Certain other medications can also affect the treatment, including Roaccutane, which is used to treat acne.” This drug can cause exfoliation, dermatitis, dryness and heightened skin fragility5, so the skin would be more easily damaged by laser treatments. Patients on blood-thinning medication such as warfarin should consult with their doctor before undergoing treatment. Also important is the patient’s general health, that the skin is free from infection and inflammation, and generally in good condition. The patient’s skin type is assessed, as it’s a good predictor of how effective the removal procedure will be. “Paler skin responds better, because the laser ‘sees’ the tattoo so much more easily when it’s a dark pigment on a light skin,” Sibley adds. 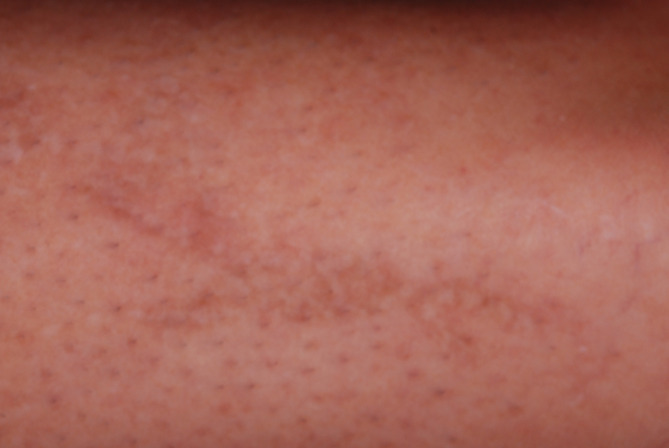 “But we use Nd:Yag 1064nm to treat skin types four to six, lowering the settings and using extra cooling to take the heat out of the skin.” The added risk for darker-skinned patients is that, as well as removing pigments from the tattoo, the laser can cause loss of pigmentation in the skin itself, “Which sometimes comes back after a long time, but not always,” advises Sheffield. 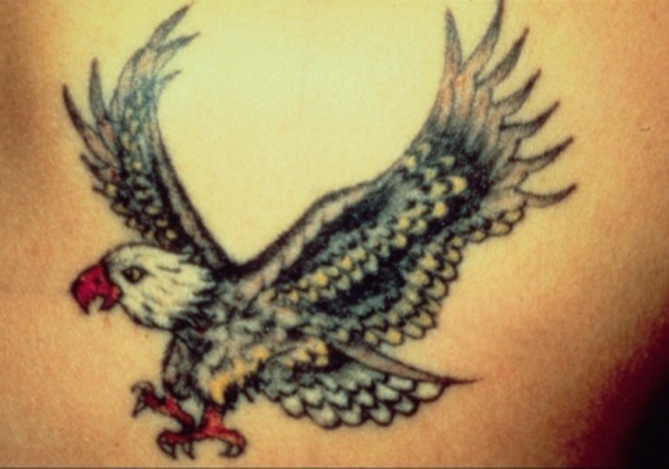 Thereafter, there are five main considerations a practitioner should take into account: the tattoo’s size, how old it is, the colours used, whether it was done professionally and its position on the body. Taken together, these factors will determine how many treatments will be needed, over how long, and how successful the outcome should be. 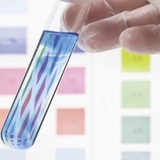 As a rule of thumb, yellow, green and blue inks are trickier to remove, whilst black responds best, and the length of each treatment will vary from 10 minutes to up to an hour, depending on the size and the colours used. Becky Crozier, aesthetician at Wilmslow’s Courthouse Clinic, suggests that, “The best results come from the worst-quality tattoos. The easiest ones to get rid of are homemade tattoos that use Indian ink. The higher the quality, the finer the lines and the harder it is to remove,” she says. The psychological impact of what can be a very long-term, and potentially painful process should also be taken into account. “Some people just aren’t ready for the commitment, and with all patients, you have to make sure they’re doing it for the right reasons,” Sheffield continues. While the development of technology means fewer, less intense side effects, some complications can still arise with even the most advanced lasers. 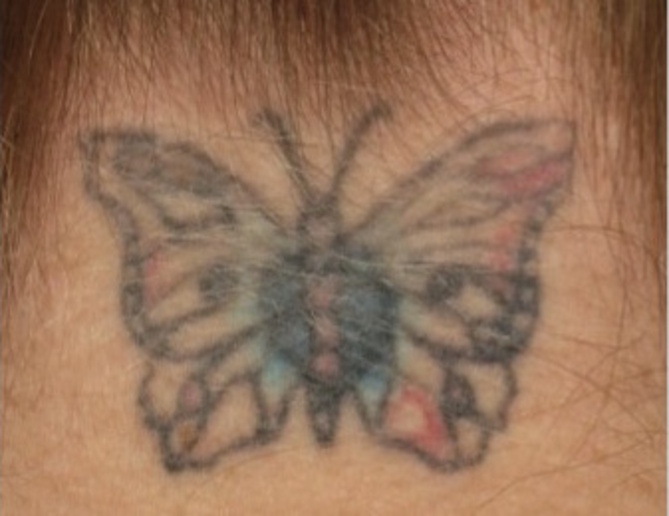 “Immediately after the procedure we get a frosting appearance, so the tattoo goes white,” explains Sibley. “That’s an indication that the laser is being attracted to the pigment and is breaking it down. It’s very common to see slight oedema in the area too; we like to see some swelling because, again, that’s an indication that the particles are being broken down.” It’s also common for the skin to become inflamed and blistered, and to scab over. 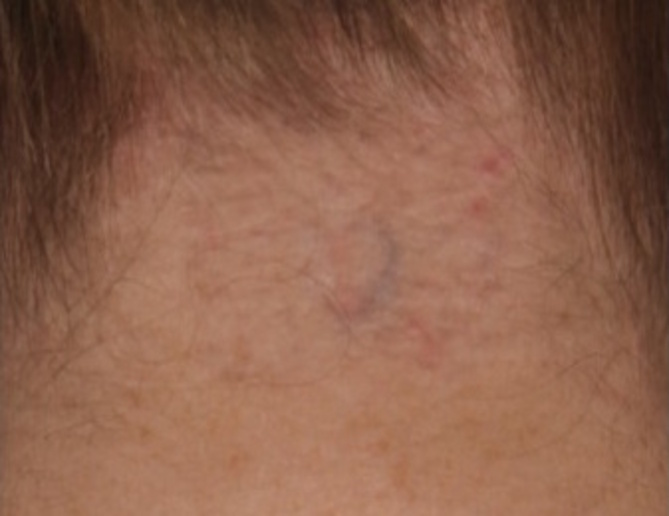 Some scarring can occur, but this is reduced if the patient does not pick at the scabs. For the practitioner’s part, they can minimise the risks of scarring by keeping the settings low to begin with, and increasing them with each session, taking care not to overlap the laser’s shots. “It’s important to make sure the shots are next to each other and not overlapping,” says Crozier. Patients should be advised to keep the area covered and to moisturise, for example with aloe vera or Bio-Oil, in between applying fresh dressings. 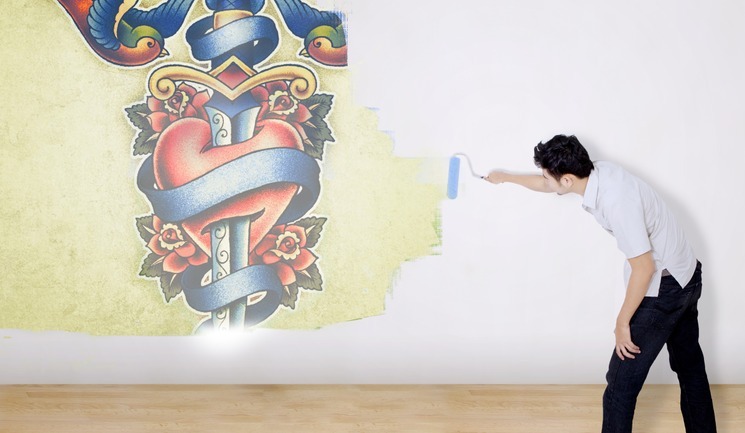 Tattoo pigments break down over time, with the colours fading gradually over a period of several weeks – so patients should be fully aware of the timescales involved. “Every time the patient comes back for their next treatment, we like to see some improvement in the appearance of the tattoo,” says Sibley. Pain can be reduced by using a topical anaesthetic before each procedure, such as a preparation of lidocaine, with prilocaine (as in Emla cream) or with tetracaine (as in Pliaglis). The use of lasers for cosmetic purposes was deregulated in England in 2010, so anyone can use them. 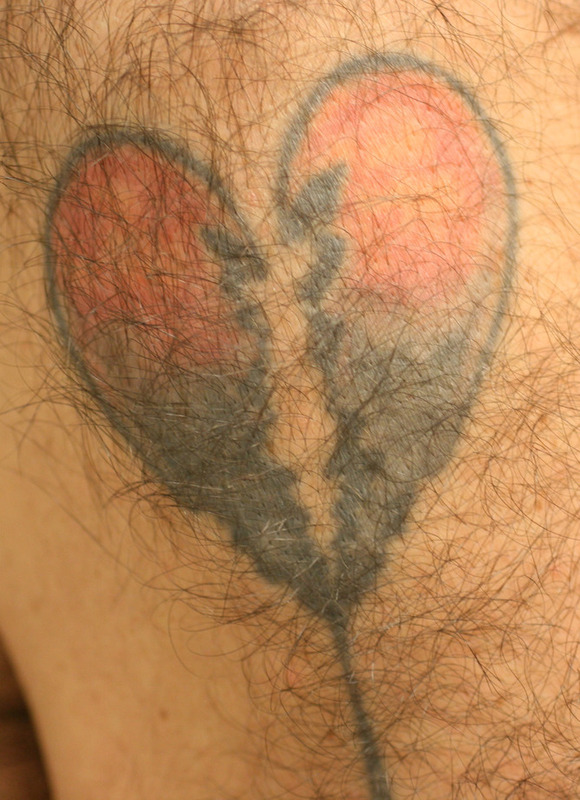 This has led to a boom in the number of clinics and practitioners offering tattoo removal, and there is certainly demand, both here and internationally. “In my experience it seems as though a huge segment of the population are unhappy with their tattoos. 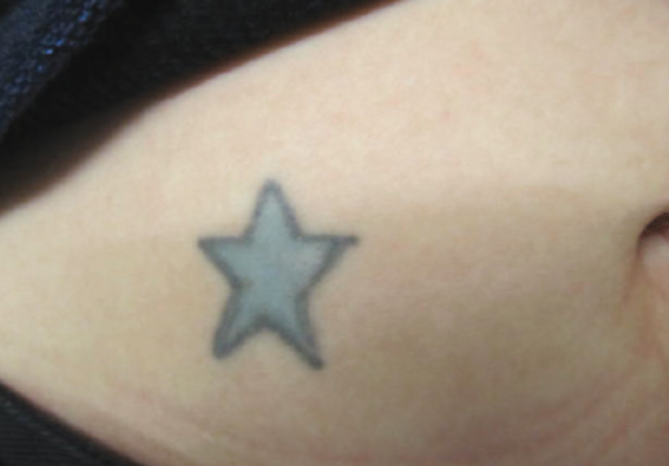 There has definitely been a greater demand for tattoo removal throughout the past five years,” says Dr Kauvar. 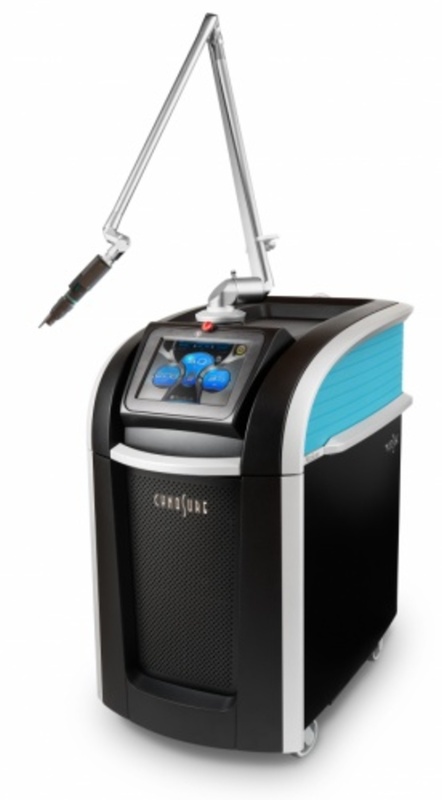 The advanced picosecond laser technology makes tattoo removal more accessible, she adds. 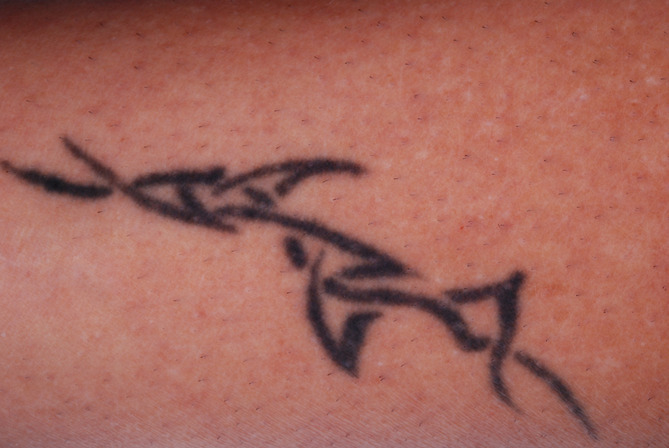 “Knowing that you can remove your tattoo in five to six treatments over a three to four month period, rather than 15 or more sessions over one to two years, makes tattoo removal a realistic possibility for so many people who previously would not consider this option.” Dr Hoffman confirms that the commercial gains are high, too. “We see about 10 to 20 patients a day so we are overbooked for a year. It’s a good business and the return on investment is high,” he adds.